When my cousins and I were younger, my grandma would have our pictures done at those department store photo places. Not just once a year to show how we had grown, but every season. There are pictures of us in our spring outfits with cute little umbrellas and winter outfits with those giant teddy bears. I'm sure you can imagine how much we loved doing that at the time - one of us (who will go unnamed) planned a grand escape and almost made it out of the Kmart - but I'm honestly really glad we have all those pictures to look back on! This problem did not get better when I had braces, and I had them twice. Yes, you read that correctly, I had braces twice. I lost all my baby teeth around the second grade and when my adult teeth came in they were anything but straight, so my parents decided to go ahead and put me into braces and get the whole ordeal over before I hit middle school. Well their little plan backfired and my teeth shifted as my mouth grew so back into braces I went. As if middle school wasn't rough enough, add in some braces and trying to grow out those lovely bangs from the 90s and you've got a real winning experience. I was so excited the day we went to have my braces removed, but once they were completely off I was so unhappy with how my teeth looked I begged them to put the braces back on. Crazy as it sounds, I just wasn't used to seeing my teeth without them because my teeth had actually gotten a little yellow. This was right around the time that at-home whitening strips were starting to come out and after begging my mom to try them, she let me. 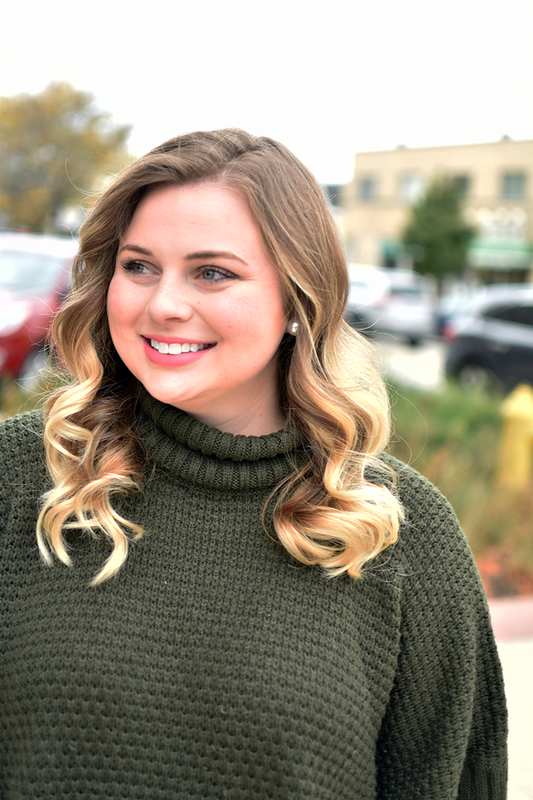 While they did help whiten my teeth, they were really hard to use and caused me to have a lot of teeth sensitivity I had never had in the past. Throughout high school and college I would occasionally do a whitening touch-up for events, but never used any kit in it's entirety due to how uncomfortable and inconvenient it was to wear the strips. It wasn't until a couple of months ago I was editing photos and realized my teeth didn't look as white as they used to. The coffee and red wine had started to take its toll and because I'm constantly taking pictures I knew that I needed to try something different! Because there's no way I was giving up my coffee or red wine, I started looking into whitening trays and even having my teeth professionally whitened by my dentist on my next trip home. Then I saw the cost associated with both and resolved I would either have to deal with the uncomfortable strips or bite the bullet and pay for the professional whitening. Right around this time, Smile Brilliant reached out to me and offered to let me try their at home teeth whitening kit. 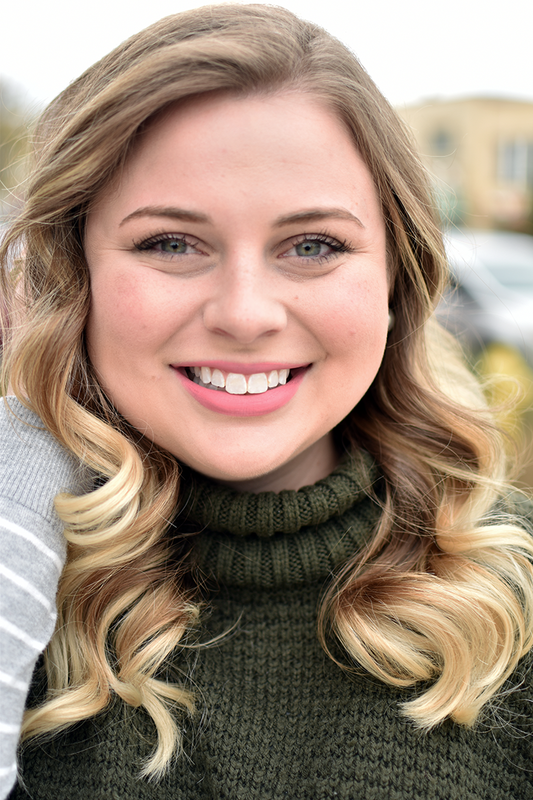 I was really excited at the thought of having custom trays made to fit my teeth that I could use at home whenever was convenient for me, but I was also pretty nervous that my teeth would become sensitive like they had in the past. After expressing my concerns, they sent me some information to read on the causes and solutions for sensitive teeth and reassured me that with their desensitizing gel that I shouldn't have any issues. I was anxious to get started with the process, so as soon as my kit arrived I made the molds of my teeth and sent them off to be made into trays! I was a little nervous I would mess up making the molds so thank goodness they send you an extra, which I did end up using. After sending the molds off, my trays arrived in a little over a week! I did about 2 weeks worth of whitening with some days off in between sessions. I averaged about an hour per session with an addition 20 minutes using the desensitizing gel. I had very little sensitivity during the process, minus the one day I did not use the desensitizing gel as a test. If you have any sensitivity at all, I really recommend using the gel as it had a major impact! 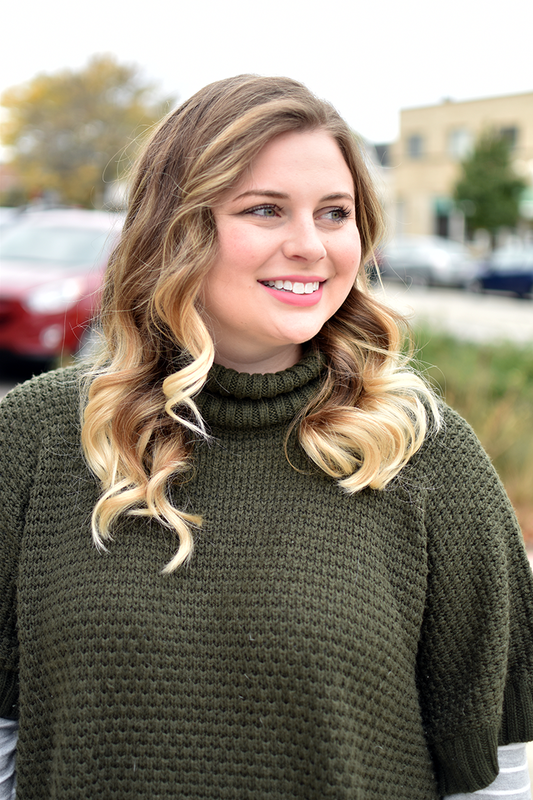 I saw results after my first use, which was super encouraging! 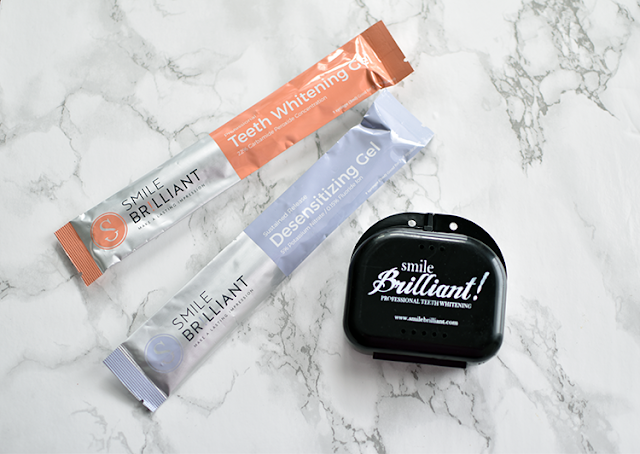 Smile Brilliant has been so gracious to offer an at home whitening kit to one of my readers so you can have your best smile too! 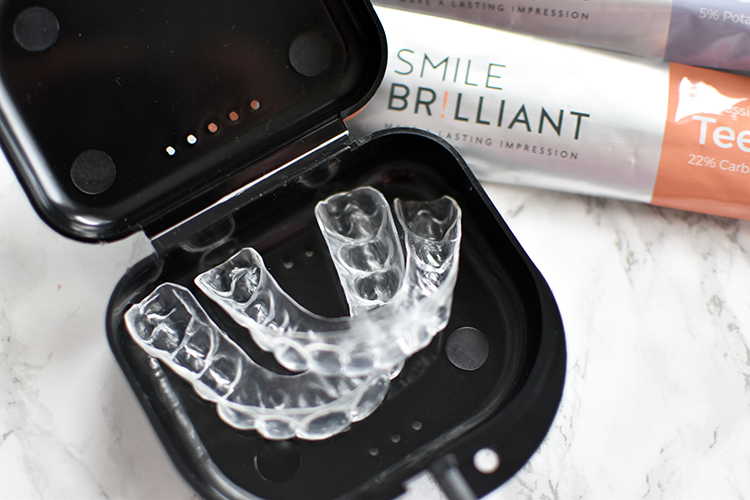 One winner will receive a $139.95 credit that includes one custom tray creation kit and either 3 whitening gels and 3 desensitizing gels or 6 whitening gels for those of you who don't experience sensitivity with whitening! To enter the giveaway, enter your name and email here. A winner will be chosen in 2 weeks! For those of you who aren't the lucky winner, you can still receive 5% off with the code mrsonthemove! This post has been in collaboration with Smile Brilliant. All reviews and opinions are my own.